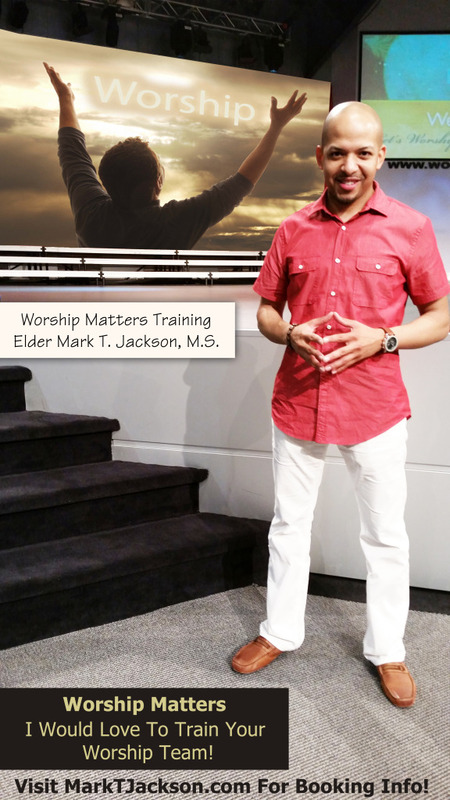 Elder Mark T. Jackson is currently traveling the globe sharing knowledge and helping to establish Music and Fine Arts Ministries through his “Worship Matters Training”. This training is spiritual, educational, theological, yet practical and will unequivocally cause your ministry to flourish. Depending on the need of the ministry, Elder Mark T. Jackson’s topics range from The Etymology of Biblical Worship, 21st Century Corporate Worship, Choral Development, Praise & Worship Terminology, Enhancing The Worship Service, Establishing and Maintaining the Music & Fine Arts Ministry, Administration, Vocal Pedagogy, The Tabernacle, Performance Techniques, The Flow of Worship, Staffing Multiple Services & Campuses, Succession Planning, Director’s Forum, Song Writing Forum, Song Teaching Forum, Aural Training & Development, Music Production, Enhancing the Media & Sound Ministry, Strengthening the Band, etc. 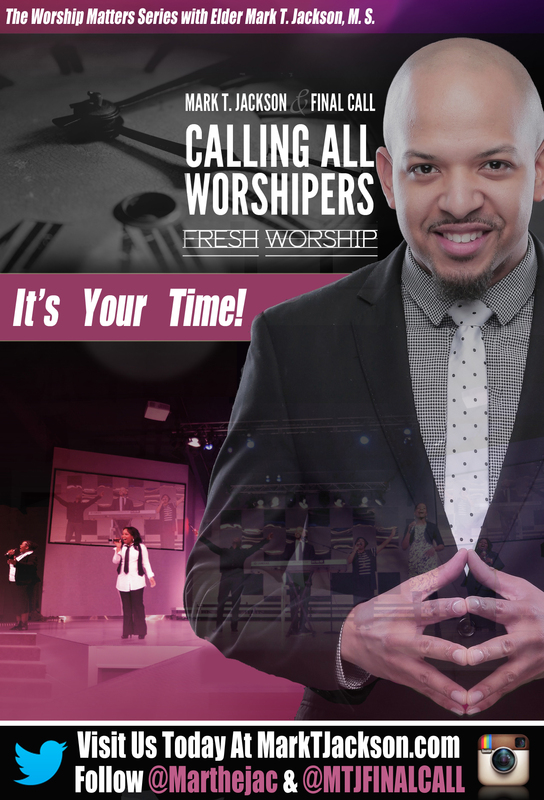 Now you can arrange for Elder Mark T. Jackson to come to your city and your ministry to hold “the Worship Matters Training and even present a Live Concert with his Performance Ensemble of 10+ years, “Mark T. Jackson & Final Call”. Get ready for the glory to fall in your church! 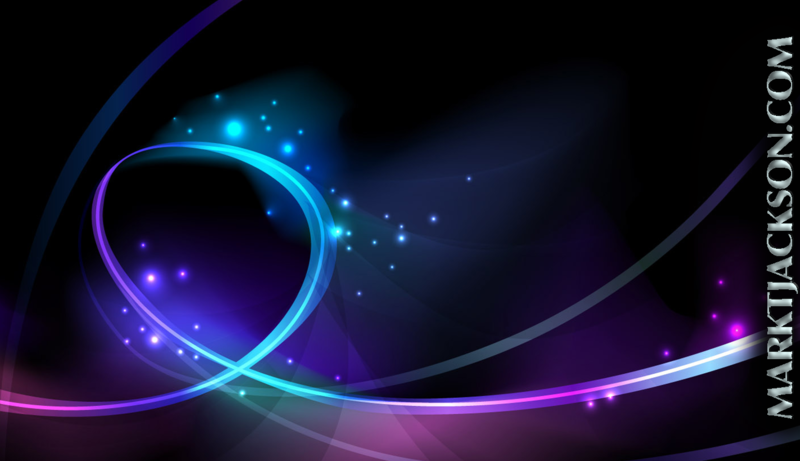 Lives will be changed! The presence of God will be invoked! You will never be the same, In Jesus Name!